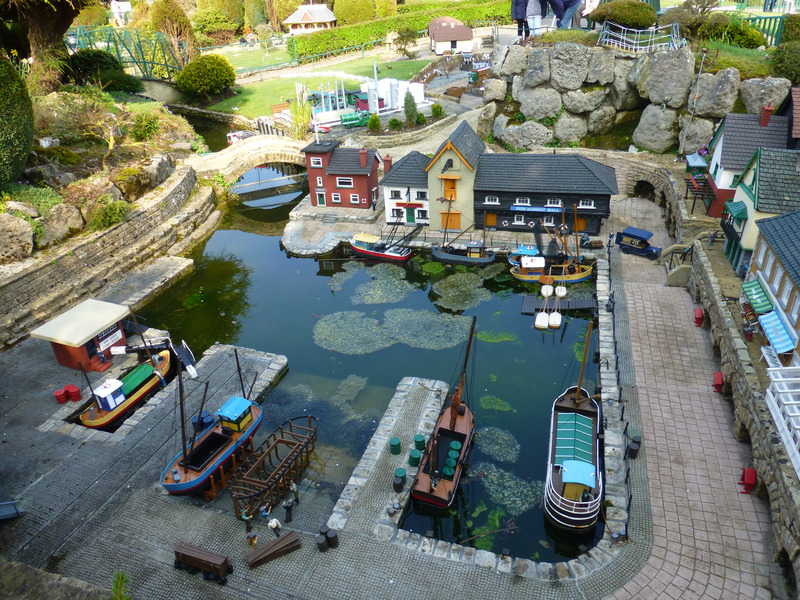 I went to Bekonscot Model Village recently. The little boy I took was fascinated by the constant buzz of trains; but I loved the idea of so many buildings, each with the potential of interesting things happening inside them. Visiting schools is always interesting because I meet so many fascinating people. SilverDell Bookshop in Kirkham, then Urmston Bookshop in Manchester were brilliant hosts who took me to wonderful schools in the Blackpool, Preston and Manchester. 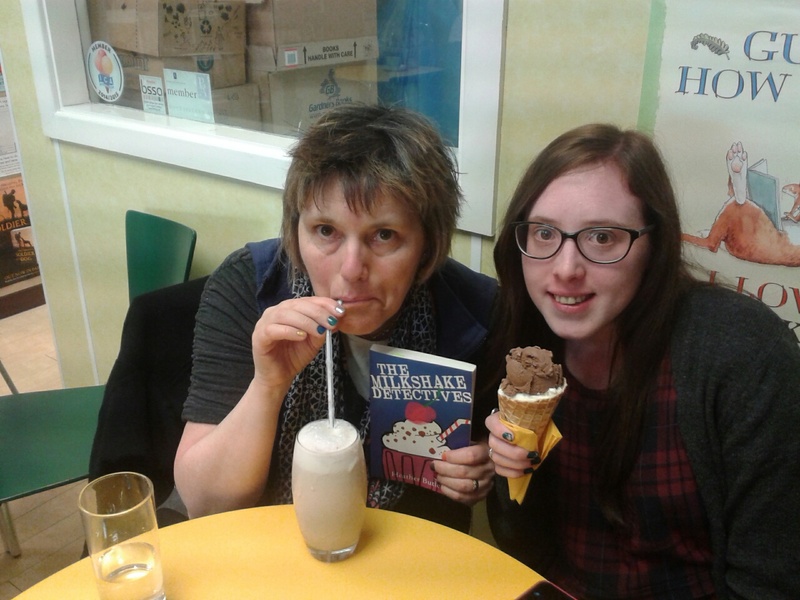 I spent my lunch times in their bookshops surrounded by an amazing array of books and treated to a banana and chocolate milkshake at SilverDell. Here I am with publicist Caitlin who joined us. I must do some writing this month and not put off creating a final scene that needs to be intricately worked. I’ve done all the ground work and research for it – just need to disappear for a few days and do it! Previous post ← Blow away those exam blues!